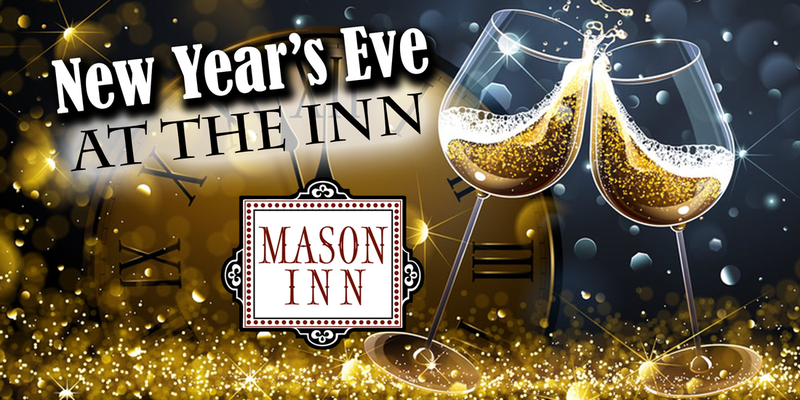 New Year's Eve at the Inn returns for another night of unprecedented good times! This year, NYE will consist of a live performance from our friends Bunny Man Bridge as well as an open-bar ticket option from 9PM to 1AM! Join us as we watch the ball drop, and ring in 2018 to DC! ​Click here for early bird pricing as well as other ticket options!